Hi, I am Loraine. I have owned the Richmoor Hotel for 20 years and i run it with my husband Andy & along side our management team. We try to keep our hotel current & while we are constantly decorating & upgrading our rooms our success is firmly down to our innovation and our package tours. We have recently been in the national newspapers about our Fawlty Towers package which has been an overwhelming success but our Murder Mystery Tours, Around the World Mock Cruises, & Turkey & Tinsel Packages also keep us busy. Situated on Weymouth's seafront, on the Jurassic coastline, family-run The Richmoor Hotel offers scenic sea views, a welcoming and homely atmosphere, 24-hour front desk, and an on-site bar restaurant serving home-cooked food. Richmoor Hotel is at the quieter end of the seafront. It is within walking distance of the town centre and the promenades through Greenhill Gardens with its tennis courts, cafés, and putting green. Each of the rooms features an en suite bathroom, tea and coffee making facilities, and a TV. 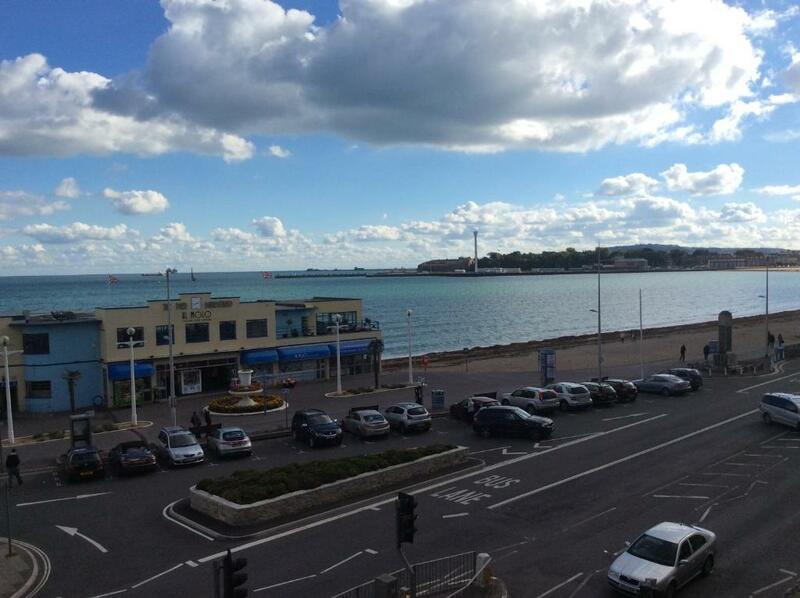 Some rooms have sea views over Weymouth Bay. The staff are helpful and sociable, and you can enjoy live entertainment in the bar, which has sea views. Parking is available on request.